Cukur Episode 58 English Subtitles is available only to a group of monthly subscribers! We have different levels of Memberships! If you want to become a member and get access to the series please contact us for the details! 🙂 You can contact us from the contact us option or by clicking here! Or by sending an email to [email protected] Thanks for your supports Everyone! Cukur Episode 57 English Subtitles is available only to a group of monthly subscribers! We have different levels of Memberships! If you want to become a member and get access to the series please contact us for the details! 🙂 You can contact us from the contact us option or by clicking here! Or by sending an email to [email protected] Thanks for your supports Everyone! 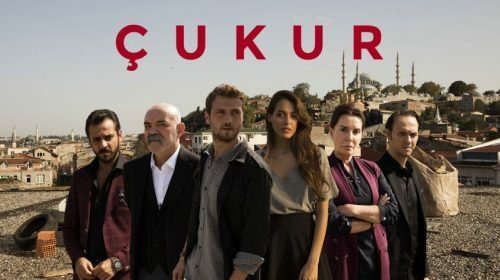 Cukur Episode 56 English Subtitles is available only to a group of monthly subscribers! We have different levels of Memberships! If you want to become a member and get access to the series please contact us for the details! 🙂 You can contact us from the contact us option or by clicking here! Or by sending an email to [email protected] Thanks for your supports Everyone! Cukur Episode 55 English Subtitles is available only to a group of monthly subscribers! We have different levels of Memberships! If you want to become a member and get access to the series please contact us for the details! 🙂 You can contact us from the contact us option or by clicking here! Or by sending an email to [email protected] Thanks for your supports Everyone! 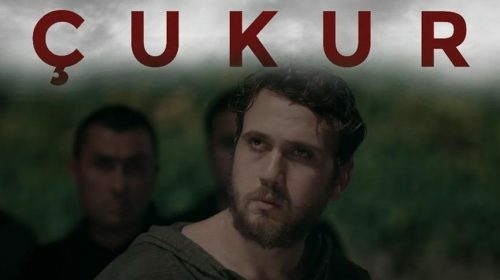 Cukur Episode 54 English Subtitles is available only to a group of monthly subscribers! We have different levels of Memberships! If you want to become a member and get access to the series please contact us for the details! 🙂 You can contact us from the contact us option or by clicking here! Or by sending an email to [email protected] Thanks for your supports Everyone!